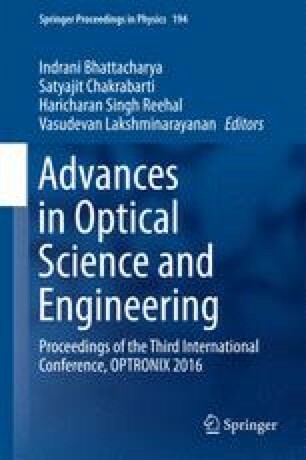 Recently, authors were proposed a small pitch fringe projection method using Talbot effect with an SLD (super luminescent diode) with inclining the appearing area of the fringe pattern. The phase of the projected fringe is shifted using a linear fiber array with four cores. In this paper, an application of these methods to height measurement of BGA (ball grid array) is performed. The authors also would like to thank Mr. Tadashi Misaka in Yasunaga Corporation for supplying a specimen. The authors also would like to thank Mr. Takuya Sakano in University of Fukui for helping authors to evaluate measured results. This research had been supported by the Adaptable and Seamless Technology transfer Program (A-STEP), Japan Science and Technology Agency (JST).